A compilation of 15 soul-soothing, old-fashioned family recipes and food traditions, shared from some amazing food bloggers. Nothing beats a tried and true old-fashioned recipe — one that’s been handed down from a relative, that reminds you of someone special, or immediately takes you back to your childhood. Regardless, whenever I hear somebody talk about an old-fashioned family recipe or a relative’s “famous” dish, I’ve just got to try it out because I know it’s going to be comfort food at its finest. Some of the best recipes I’ve shared on my own blog are old family favorites, including my Grandma’s Famous Cranberry Cookies and my mom’s Ham, Green Beans & Potatoes. I also managed to score the recipe for my friend’s aunt’s renowned Chocolate Peanut Butter Heaven dessert. Since I’m such a sucker for an old fashioned recipe, I decided to ask some fellow bloggers to pass along their posts about favorite family gems. I had so much fun reading through their posts, and it was nearly impossible to choose only 15 (which means a second round-up will probably be in my future). There are some amazing finds in this list, and one of these might become your new family favorite, too. Mum’s Amazing Chili from Gingey Bites. I rarely veer from my own personal chili recipe, but Mum’s version truly does sound amazing. Plus, any recipe containing smoked paprika is bound to be delicious. Grandma Betty’s Fresh Apple Cake from The Stealthy Mama Kitchen. Can any recipe passed down from “Grandma Betty” be bad? No way. English Muffin Goodies from Cricket’s Confections. This one falls into the “Where has this been all my life?” category. Tiny shrimp, cheddar, butter and seasonings on a crisp English muffin. This will be served at my next gathering, for sure. 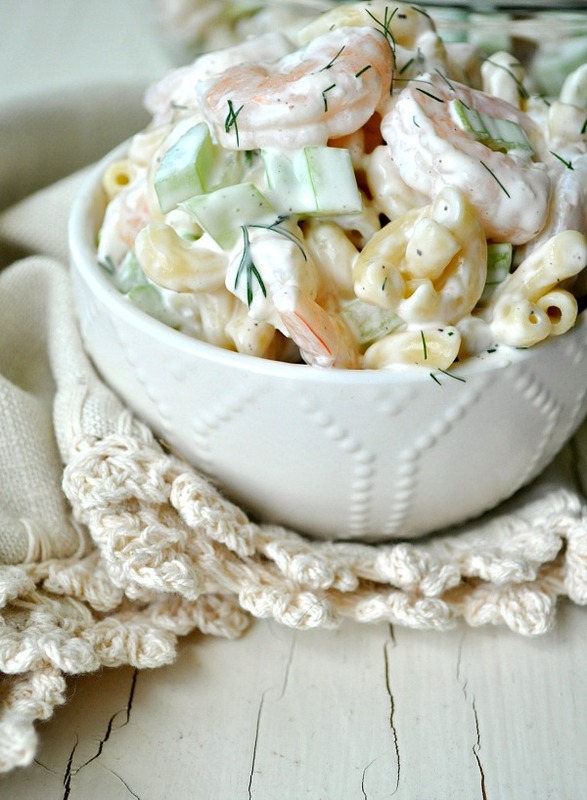 Aunt Bee’s Shrimp and Pasta Salad from The Seasoned Mom. Any dish that’s the first one to disappear at a potluck has got to go on my “to make” list. Mom’s Meatloaf from The Life Jolie. I love that mom measures her ingredients by sniff instead of precise measurements. A simple take on a classic. 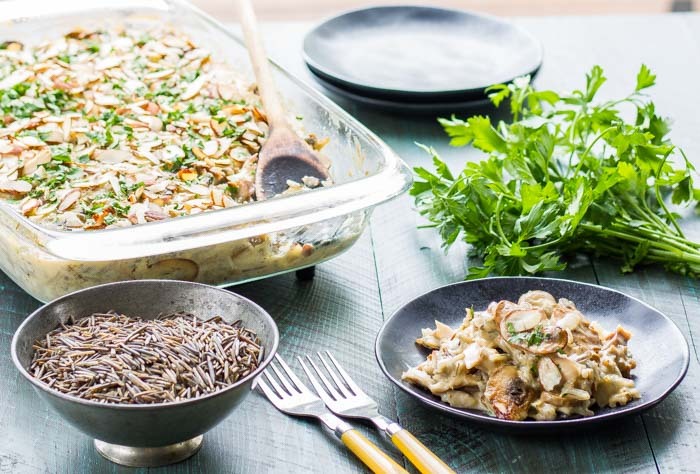 Wild Rice Hotdish from The Wicked Noodle. I must admit, I’d never heard the term “hotdish” before I saw this recipe, but it really sounds scrumptious. And unlike many vintage casseroles, it doesn’t rely on canned soup. Aunt Lynn’s Famous Pumpkin Bread from Garlic and Zest. Aunts always make the best quickbread. It’s a fact. Gramma Kruz’s Refried Beans from House of Yumm. I really want to go to Gramma Kruz’s house to eat these homemade refried beans with her garden fresh cilantro. 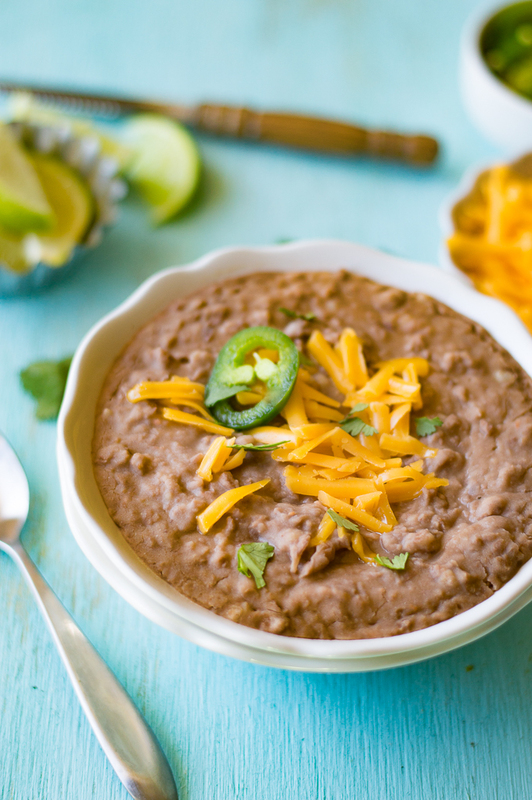 And I love that there’s no need to soak the beans…who needs extra steps? Southern Style Mac and Cheese from the Say Grace blog. Homemade Mac and Cheese is rarely bad, but a southern version with pepper jack and cayenne, baked so that it’s nice and crispy on top? Yes, please. Grandad’s Fisherman Fishcakes from Recipe This. 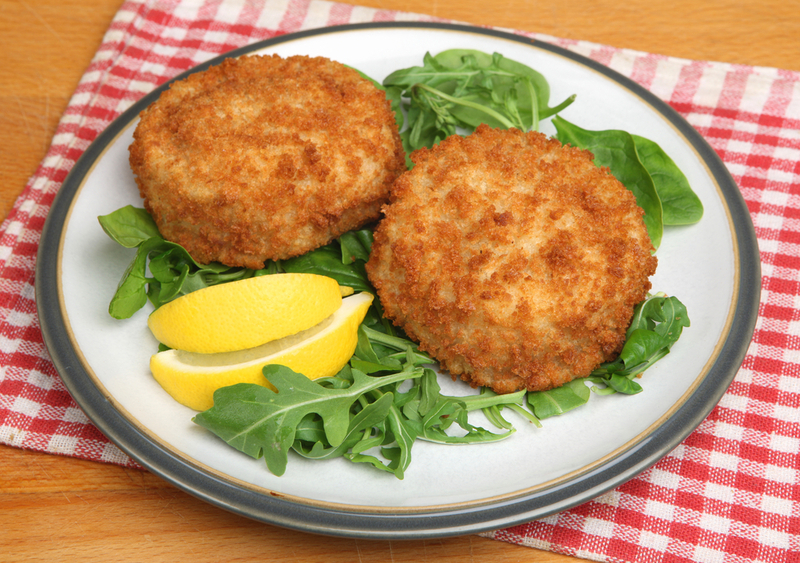 A 5-ingredient fishcake recipe, passed down from a fisherman. You know these are simply amazing. Mom’s Deviled Eggs from the Thanks for Cookin’ blog. 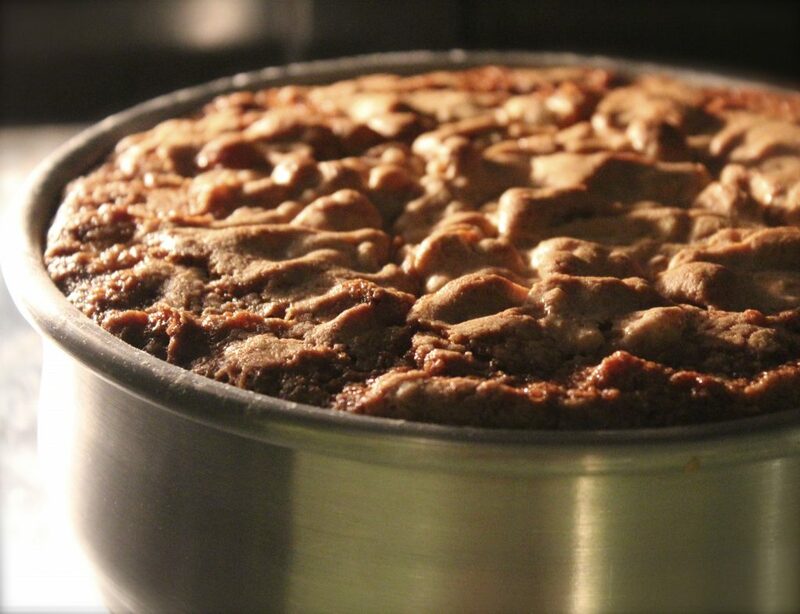 Traditional, but with a secret ingredient that you must check out, and I must try ASAP. 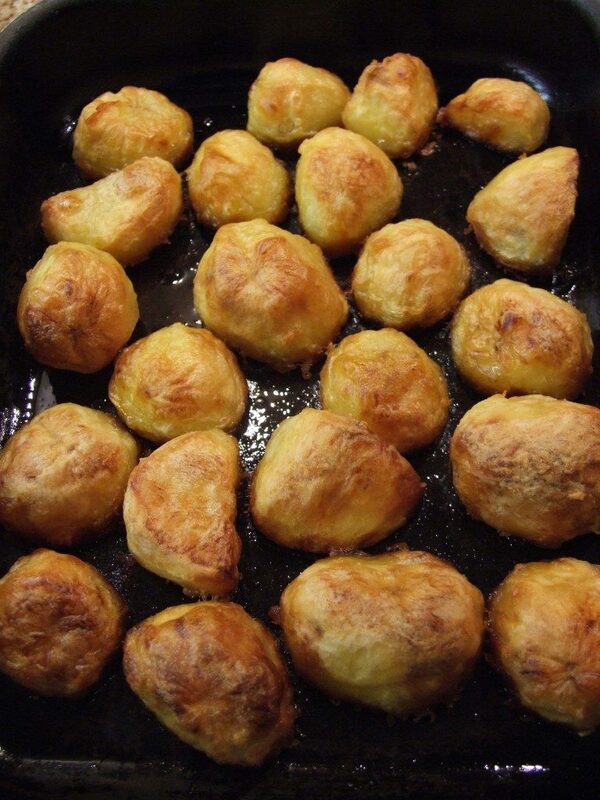 The World’s Greatest Roast Potatoes from Family, Friends, Food. That title is quite a statement, but after reading her mum’s tried and true method for making potatoes, I’m convinced they really are that good. Nonna’s Chicken Meatball Soup from Cooking with Mamma C. I can never pass up a good soup recipe, and especially not Nonna’s. 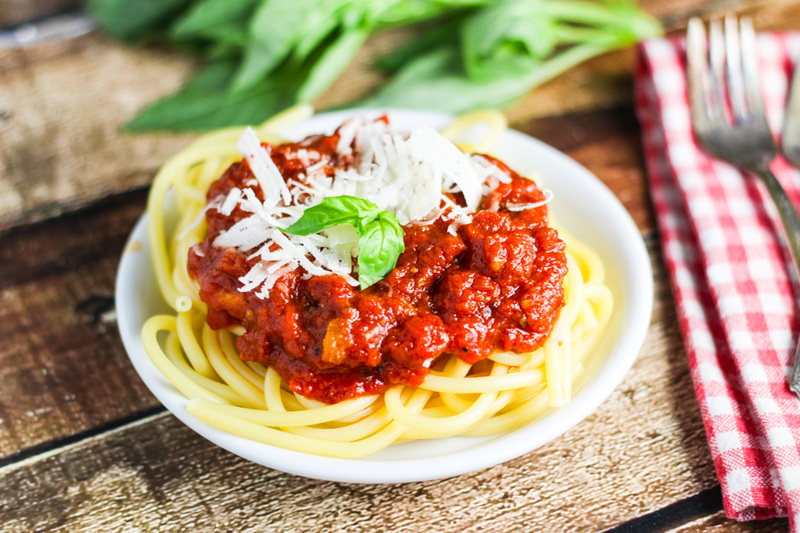 Sunday Gravy — An Italian Meat Sauce from Platings & Pairings. How can you go wrong with three kinds of meat, fresh basil, and an all-day simmer? Hot Cheese Bread from the Vintage Recipe Project. 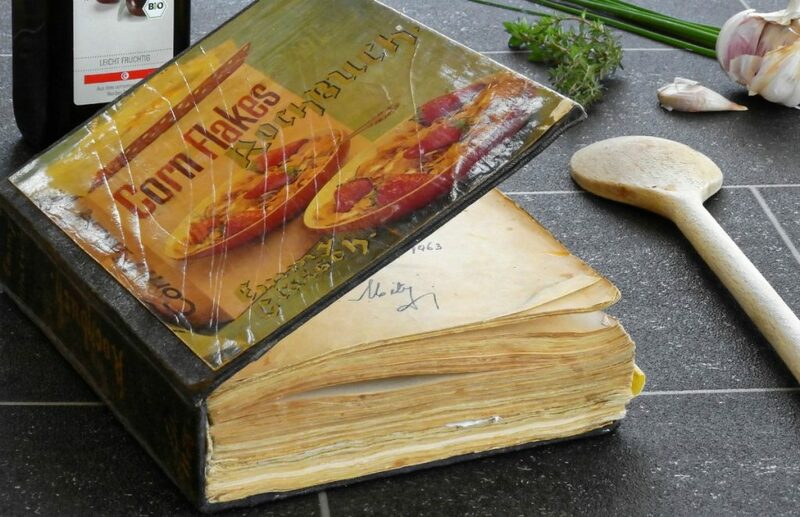 This is an entire site devoted to finding and preserving old fashioned recipes. 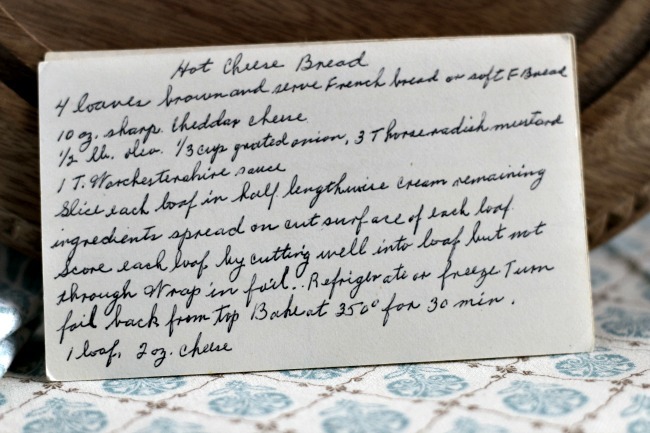 There are lots of great ones on her page, but the hot cheese bread called my name with its combination of sharp cheddar, horseradish mustard, and worcestershire. Plus the hand-written recipe card is the best. Well that’s all I have room for in this post, but I had so much fun reading these recipes and the histories behind them that I see another round-up in my near future. And if you have an old-fashioned family gem in your arsenal, I’d love to hear about it in the comments!